To facilitate stronger links and partnership between faith organisations and Police / PCC with an aim to developing work which benefits the wider community. To promote and celebrate existing work in recognition of the outcomes achieved towards the improvement of society. The policing vision for 2025 highlights that the links between communities and police form the bedrock of British policing. 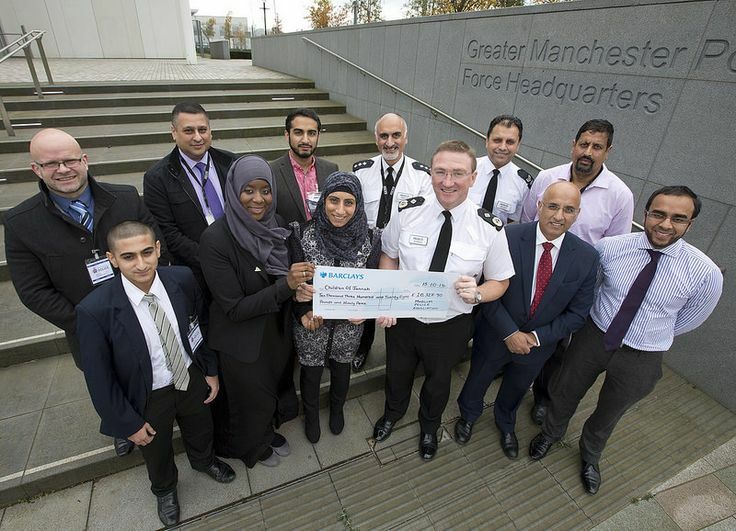 We believe that faith communities are often uniquely placed to partner with the police towards community transformation and reaching wider community groups. Overall the vision of policing is to Prevent Crime and Protect the Public. A great deal of the delivery of this mission is at individual Force level where local needs are many and varied. Within the National Policing Vision and Mission we feel that #FaithAndPoliceTogether can support the police and the associated Strategic and National Policing Requirement. 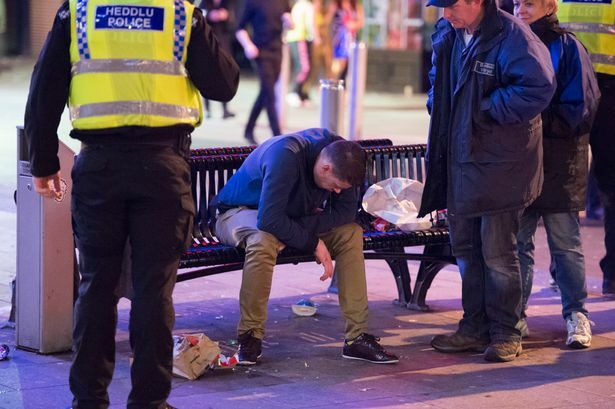 Specifically, the projects of this collaboration provide “on street” support (such as Street Angels/Street Pastors) to the Police to directly support the reduction of crime and antisocial behaviour. 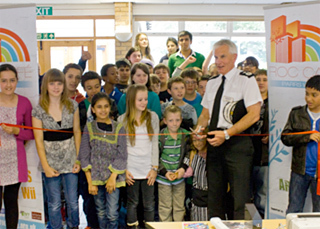 Our projects also work “upstream” in supporting community cohesion, mentoring, restorative justice, etc. 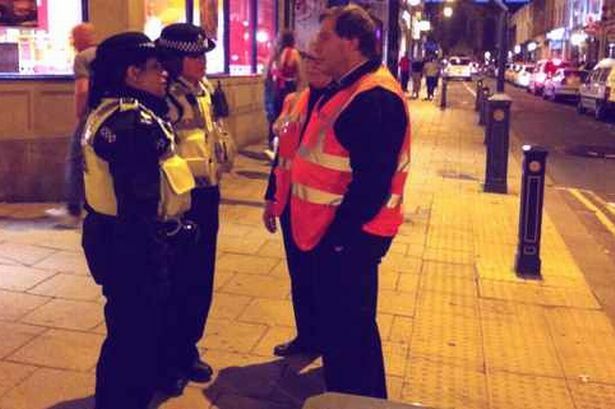 This is often through harnessing local volunteers to work on local policing priorities – which in turn supports the “preventing crime” aspect of the National Policing Vision. 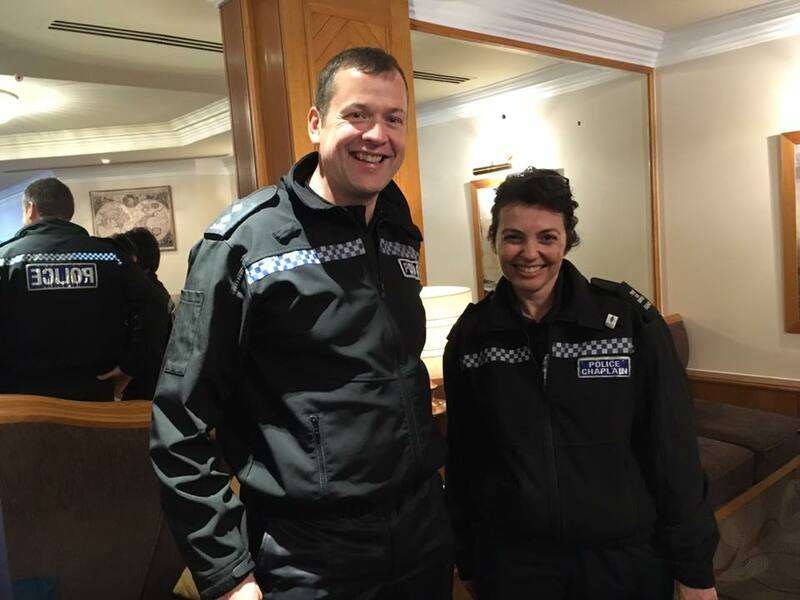 Some of our projects offer various models of chaplaincy which offers pastoral support to those within the Police with the aim to help equip the workforce.